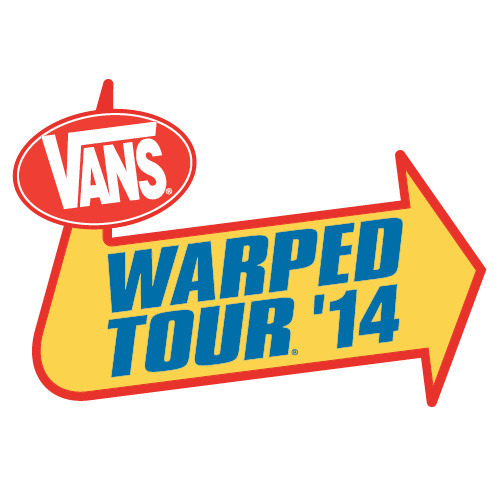 Six more bands have been added to 2014 Vans Warped Tour lineup. The additions to the bill include Strangers You Know (6/20, 6/22, 6/25), Wind In Sails (7/6-7/13), Face The King (7/12-7/19), Me Like Bees (7/20-7/31), I The Breather (6/13-8/3) and Captain Capa (6/13-8/3). Dates for this year's touring festival can be found below. The entire lineup can be found here.